Yahoo!/Aabaco Small Business issued a notice that on March 31, 2017 the non-secure shopping cart option will be removed from the store editor, and on April 30, 2017 all shopping carts will be forced to be secure (HTTPS.) This change is in preparation for the planned roll-out of "same-domain checkouts" and HTTPS domains later this year. 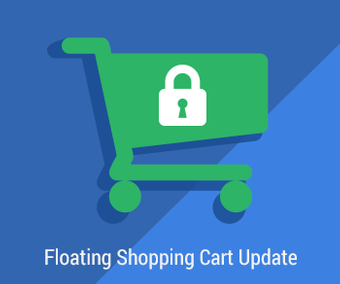 While this is a welcome change in line with current trends (and current Google recommendations), unfortunately the change will adversely affect any earlier implementations of our Advanced Shopping Cart add-on. 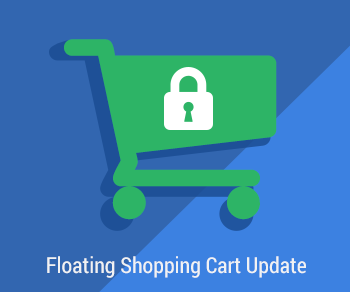 If you are using our Floating Shopping Cart, we encourage you to have the code updated so that your Floating Cart continues to function after this change.